We’re two months away from the Mobile Social SXSW and are finalizing the hugga plan, how much schwag (a shitload), beer, prizes, and more. I’ll post frequently about the event as we get closer and here’s a microblog with all the details to date. Notice the schedule link and 3 more Mobile Socials in 09. We’re talking about adding 2 more. 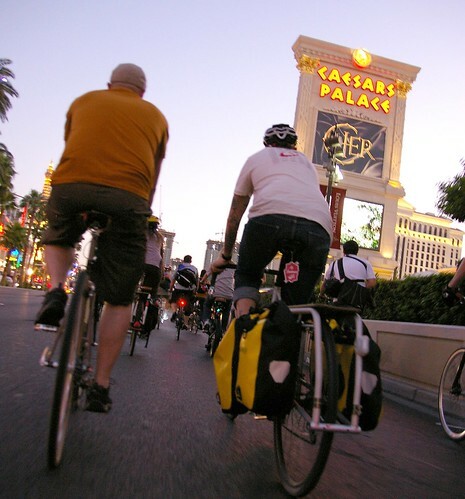 Photo Credit: Dapper Lad cycles, at the Mobile Social Las Vegas.